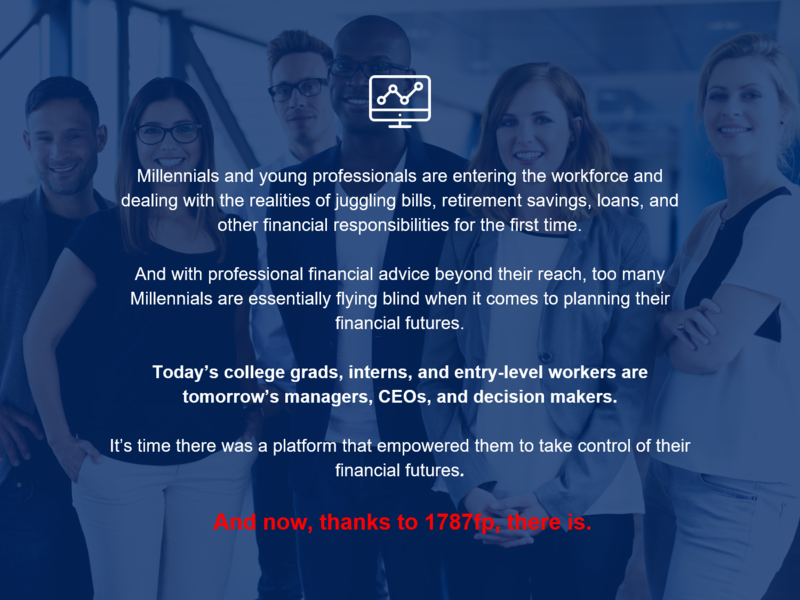 1787fp is a forward-thinking financial technology company dedicated to empowering users to take control of their financial lives in one place. 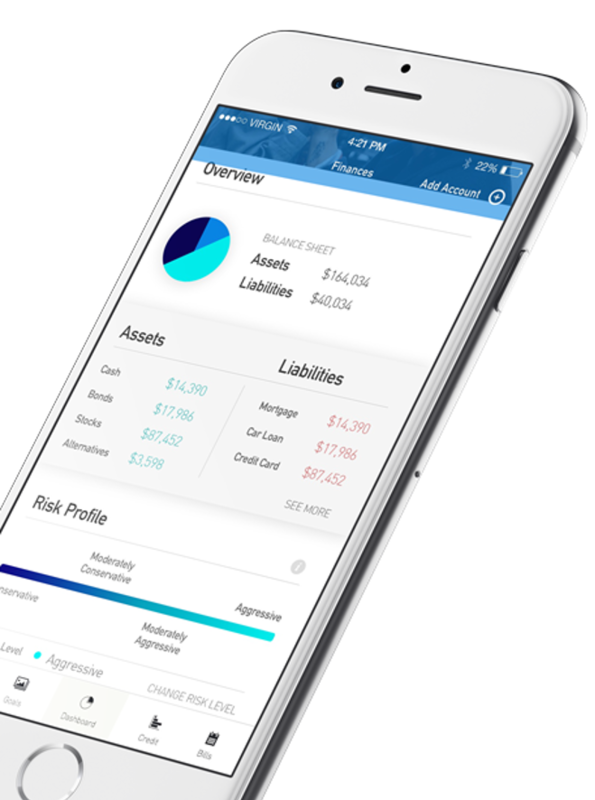 Our platform combines streamlined financial management tools with professional-grade financial advice to make working toward your financial goals simpler, smarter, and more accessible than ever before. We’re living in a golden age of financial innovation. The rise of fintech has led to an explosion of apps and platforms aimed at giving people more visibility and control over their money. But that has created as many problems as it has solved. The financial landscape is fragmented, with the average consumer visiting 7 different websites per month* in order to manage their complete financial life. Meanwhile, a new generation has entered the financial scene. With 1787fp, you can carry your entire financial life with you in your pocket. Nix the calculators and spreadsheets. 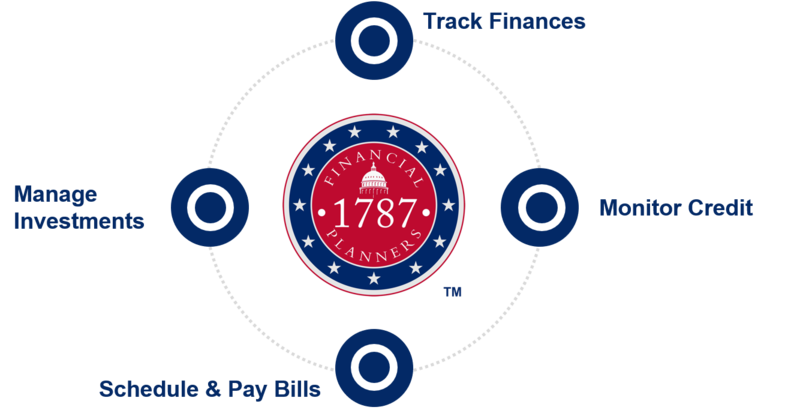 1787fp provides a consolidated view of all your financial accounts. 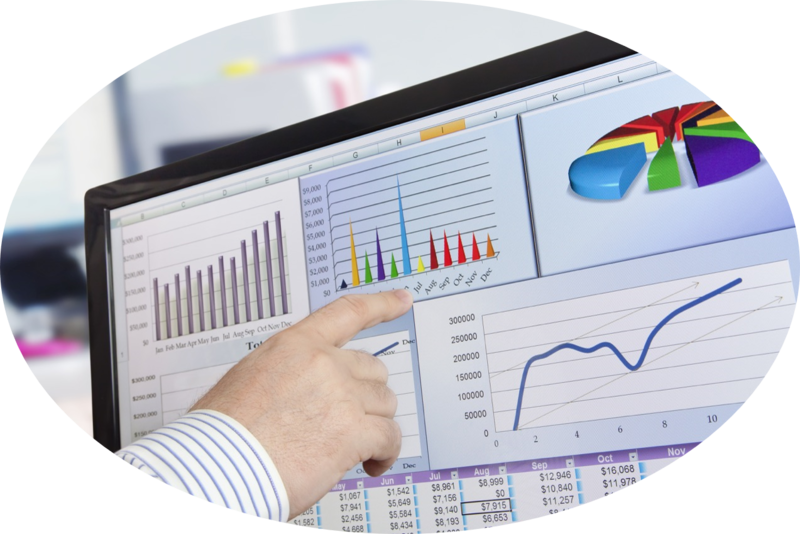 Visualize and monitor your financial accounts − on one easy-to-use platform. 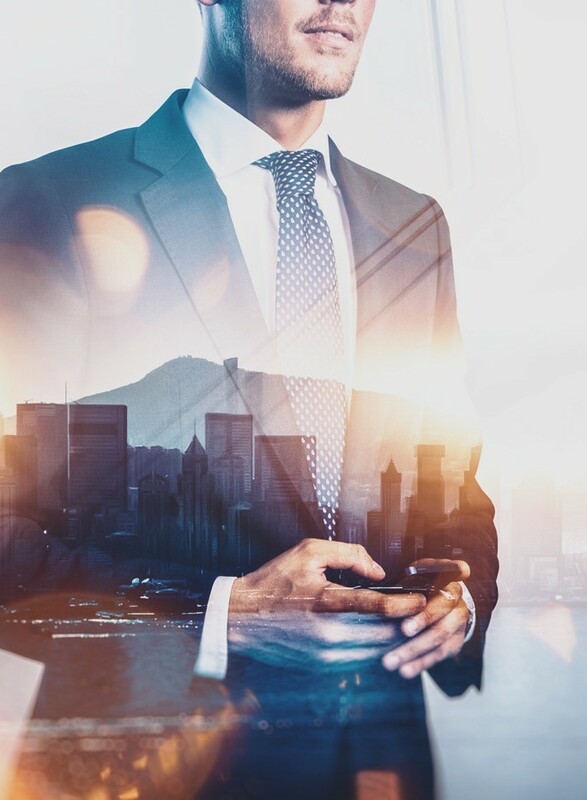 Wealthy clients and institutional investors have had access to the best advisors, money managers, and processes for years -- now it’s your turn. Manage your money like the pros, without the high fees from big brokerage firms. No one-size-fits-all advice here. 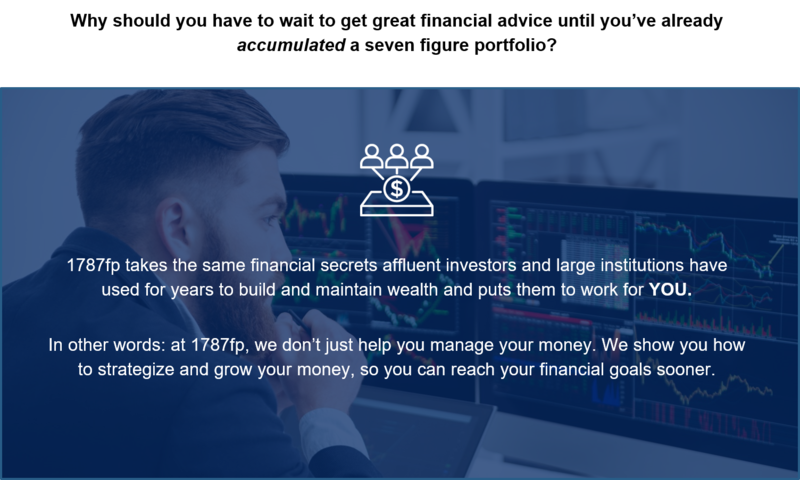 With 1787fp, get financial advice that is tailored to your goals and your needs. No more bouncing back and forth between seven or more different websites. 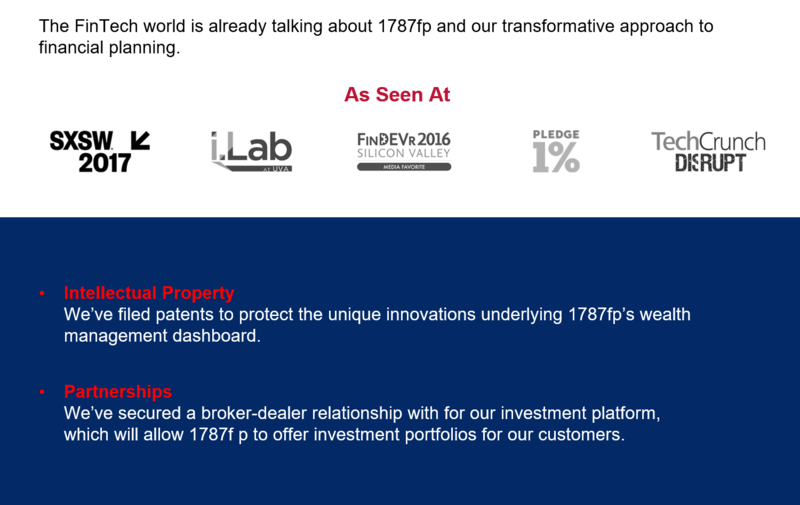 1787fp consolidates everything you need to know about your financial well-being into a single, streamlined platform. We believe in keeping the “personal” in personal finance. With 1787fp serving as the hub for all our user’s financial accounts, we’re able to develop a rich picture of each user’s finances, including credit scores, financial accounts, loan accounts, investment information, and income. 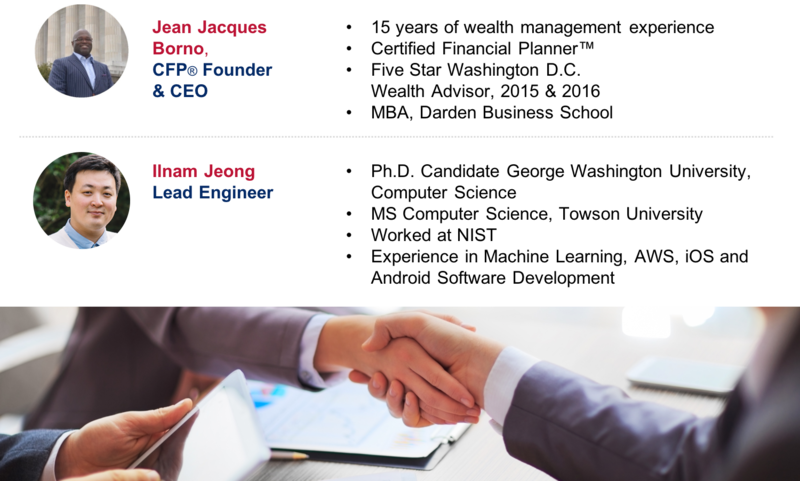 This data will help us develop smart, customized offers for our users directly within the 1787fp software platform. 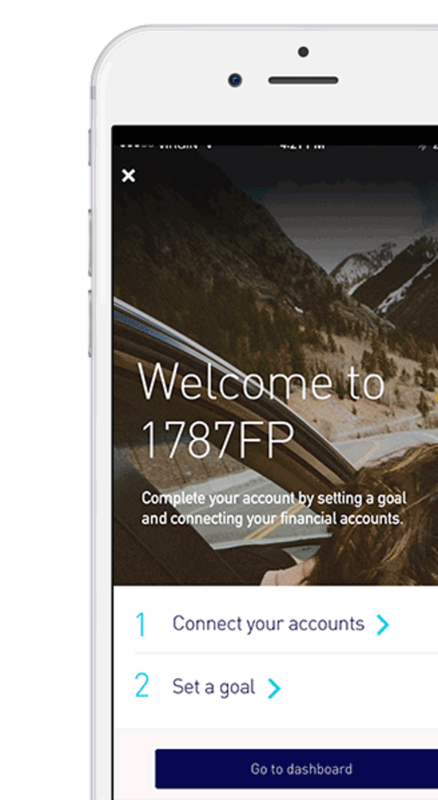 Most importantly of all: 1787fp employs bank-level security when handling our users’ sensitive personal information, so users can rest easy knowing their financial lives are safe with us. We’re ready to roll up our sleeves and get to work building even more amazing features to empower our users to take control of their financial lives. can be involved? Request access to the Business Plan tab of this profile, and let’s talk!